“Nature is my healing place,” says Benedictine Sister Joan Pokorny, 78. “It’s where I am most myself.” Growing up on a farm in Oakridge, Oregon, she felt a bond to the wonders of creation at an early age. 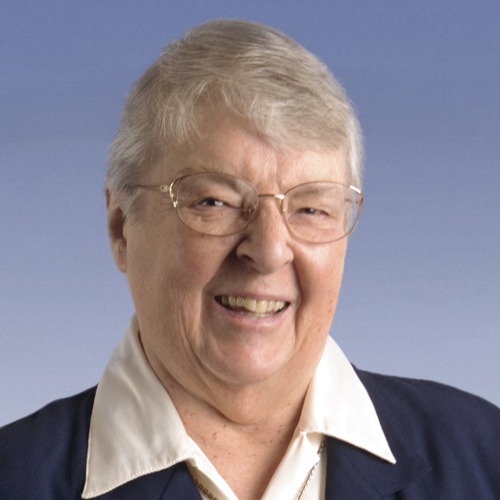 In 1962, Sister Joan entered the novitiate of the Benedictine Sisters of Mt. Angel in Mt. Angel, Oregon. She had just graduated from Mt. Angel College, where she trained as a teacher. Sister Joan spent a total of 34 years teaching—24 years in parochial schools and another 10 in public schools, mostly at the junior high school level.